A fresh flavoured quality wine, with a pleasant bouquet that is smooth and fruity. 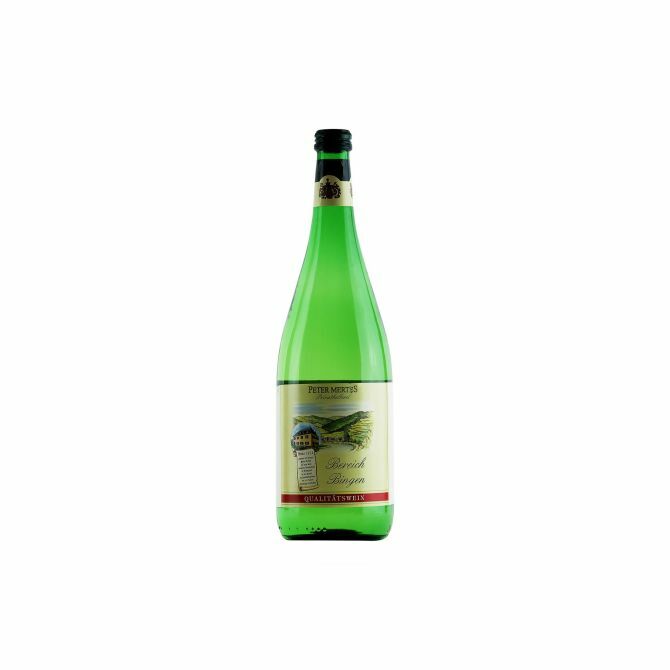 Enjoy this wine together with fish, light dishes, salads, cheese or just on its own as a daily treat. Ideale serveer temperatuur: 10 ºC - 12 ºC.